The comments on this post are now closed. 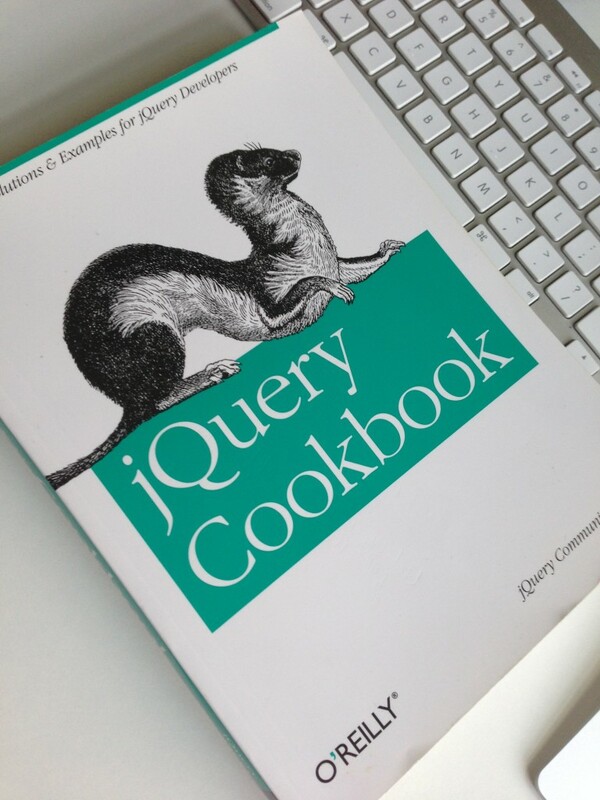 Last weekend, I stumbled across my copy of jQuery Cookbook. When I read this a couple of years ago, it really helped to introduce some of the more professional-level ideas and capabilities of jQuery rather than just how to use it. But I’m done with it. It’s still in great condition, but I’d like to give it away to one of you guys. Winner has to pay shipping – that’s it (and I’ll accept payment via Stripe or PayPal, though I prefer Stripe). For this particular give away, I’ll only be shipping in the United States (sorry, International guys and gals!). Here’s the book on Amazon. Note that this is the first edition of this book. It’s a couple of years old, but many of the concepts are the same although jQuery has advanced a little bit since publication. Additionally, it’s written by a collection of jQuery experts including Cody Lindley, Nathan Smith, Remy Sharp, Mike Hostetler, and more. 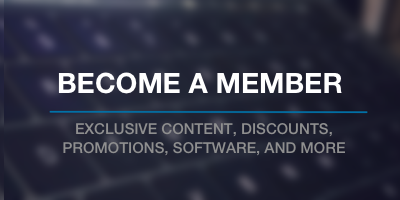 So leave a comment – first come, first serve! One of those times I wish I was from the US :) Congrats to whoever gets it! You got it – I’ll shoot you an email for your mailing addy. David beat you to it – close!